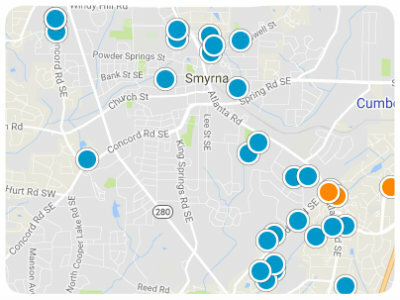 Selling your Cobb County area home? 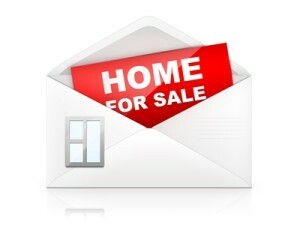 Selling Your Metro Atlanta Area Home? Selling a home is an important decision and hiring the Realtor is the first and most important step in the process. Interviewing Realtors and asking the right questions will help in determining which Realtor to hire. There are some basic questions that will help in the decision making process. Are you a full or part time realtor? 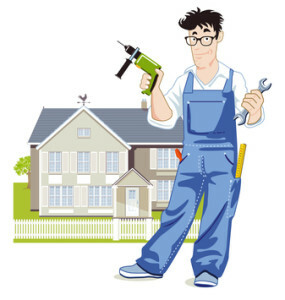 Do you have a marketing plan for my home? How is your communication with your clients? How and what do you use to price a home for sale? As a seller, you want to get as much for you home as you can. I understand that and want that for you as well. 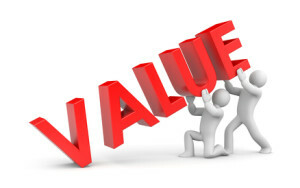 When determining market value (selling price), there are factors that affect the value and there are factors that don’t. Besides pricing, marketing is essential to selling your home. The Realtor you hire should have an aggressive marketing plan that maximizes the exposure, of your home, to potential buyers and Realtors of potential buyers. A good marketing plan should include at least these four things. Lead generating website/tools – Custom website that is specifically designed to generate leads – Through pay-per-click campaigns, blogs, newsletters, community page, etc. A good example is my website at totalatlantagroup.com. 24-hour automated number – to capture potential buyers that are interested in your home. Marketing Coordinator – A good marketing coordinator to help market your home. These four these things should be in the marketing plan of any Realtor. It is important for a Realtor to stay up-to-date on the most current marketing techniques used in real estate. For more information or explanation about marketing watch my video below. Staging – Staging a house goes way beyond your efforts to make it look neat, clean and well cared for. Just as stagehands set the stage for Broadway productions, you can stage your house to create a production designed to wow prospective purchasers. Change your drapes, hang art on the walls, and move furniture around to create a look of a bigger space – you might need to move furniture out. The first offer a buyer submits will have a lot of things that a buyer will ask for. You can expect a lower price, seller paid closing costs, and some special stipulations. Do not take it personal, it is business. Evaluate the offer and talk with your Realtor. Counter with price and terms that you feel are fair. These items are important in the overall structure and functionality of the home. So when a repair amendment is presented to you, don’t get frustrated. Work through each repair item on your list and decide if you want to fix it or not. If the buyer is getting financing the bank will complete an appraisal. The appraisal is done to determine the value of the house. If the appraisal comes in at the purchase price or higher, everything is ok. If it comes in lower, the seller has three options. It is always the seller’s choice on what to do. Most buyers will walk away from a deal if they have to pay more money than the house is worth. A seller will also need to bring the keys, garage door openers, any manuals, and a picture ID. 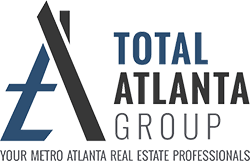 Total Atlanta Group is client and customer service focused, not benefit driven. If you are interested in selling your home, we invite you to meet us today.